Lanhydrock House and Gardens is one of Cornwall’s spectacular National Trust properties including the main house, gatehouse and gardens. In Bodmin, one of the most appealing places from a tourism perspective is that you can get there by car, train or bicycle. Either way there’s a little bit of walking involved. 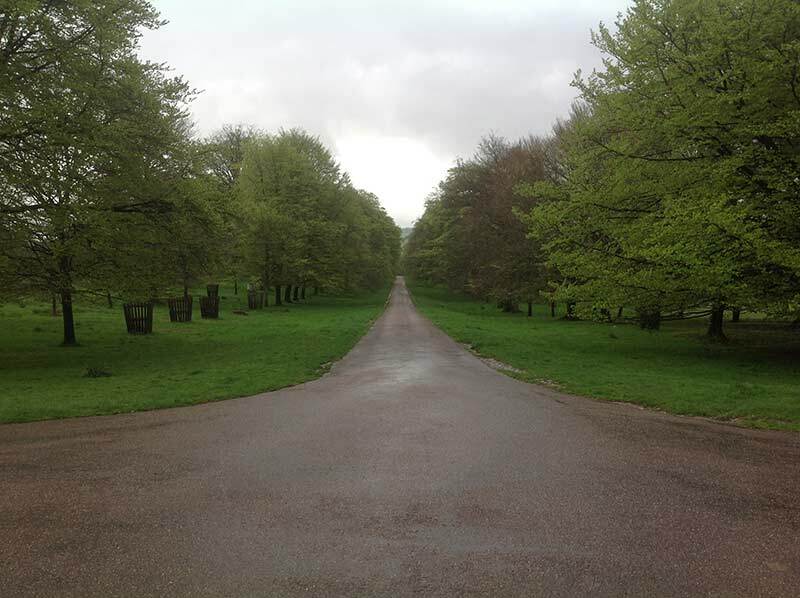 The car park is a bit more than 500 yards from the house, so if you’re visiting with young kids pack the sling or buggy. Yet it’s only just over a mile from the train station and if you come that way, the walk brings you up the original carriage drive to the house - what an entrance! I hadn’t visited Lanhydrock in a VERY long time. As I have recently become a member of the National Trust, I thought it could be my first visit as a fully fledged member. Lanhydrock is probably Cornwall’s most visited National Trust property. I expect it’s also likely to be a contender for most visited Cornish attraction. With its draw of the crowds, my expectations were generally high. The house combines an original Jacobean foundation that was refurbished in the very ornate Victorian style following a devastating fire in the late 1800s. Simply fascinating. The house itself was an incredible experience. The displays and some fifty rooms have all been painstakingly put together with first class attention to detail. House stewards (all National Trust volunteers) were very informative and enthusiastic. A pasty lunch in the stable café was fun and quirky. 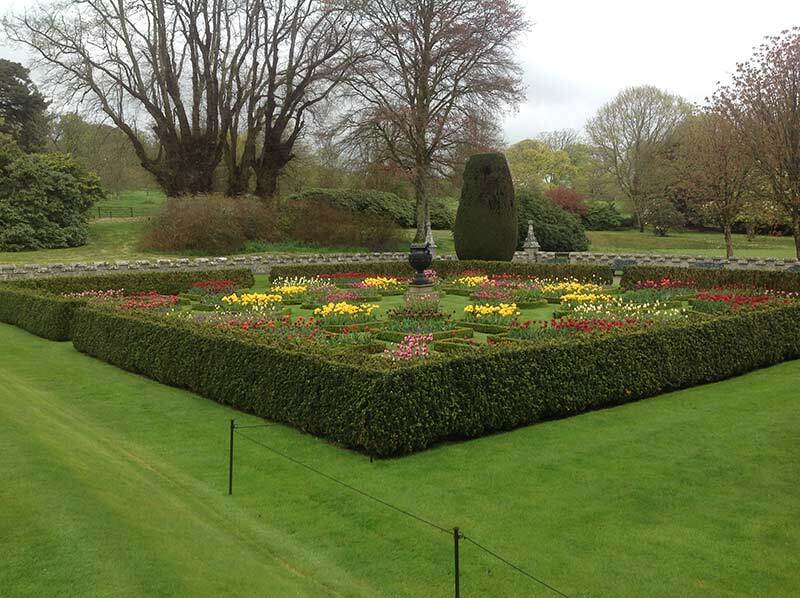 Even in the damp April weather, the gardens presented beautifully. A day out at Lanhydrock can be as easy or energetic as you wish. It’s a day out suited to all ages although children would get a little bored in the house itself but will love the freedom outside as well as the adventure playground. I thought the Lanhydrock walk would be a great way to get a few different perspectives of the estate from the grounds. Unfortunately the information given to me about the simple circular walk was inaccurate and ended up taking much longer than expected! I thought the price of food and drink in the restaurants and cafes at Lanhydrock was reasonable as well as gifts in the shop and plant centre too. Four legged friends are also catered for including healthy treats provided for doggies. The Lanhydrock estate covers some 900 acres so there’s plenty more yet to explore for me and Lucy, my dog. There is even a dedicated dog area with fresh water and bowls provided so no need to take too much stuff which will only weigh you down exploring the gardens and grounds. Take in a pasty lunch whatever you do at Lanhydrock and the cream tea served in the afternoon is also very good. Visiting in the later part of spring into the summer and autumn means that the gardens will be in full bloom. Whilst visiting outside of these times would mean less pretty gardens, the estate itself would be much quieter and easier to explore. 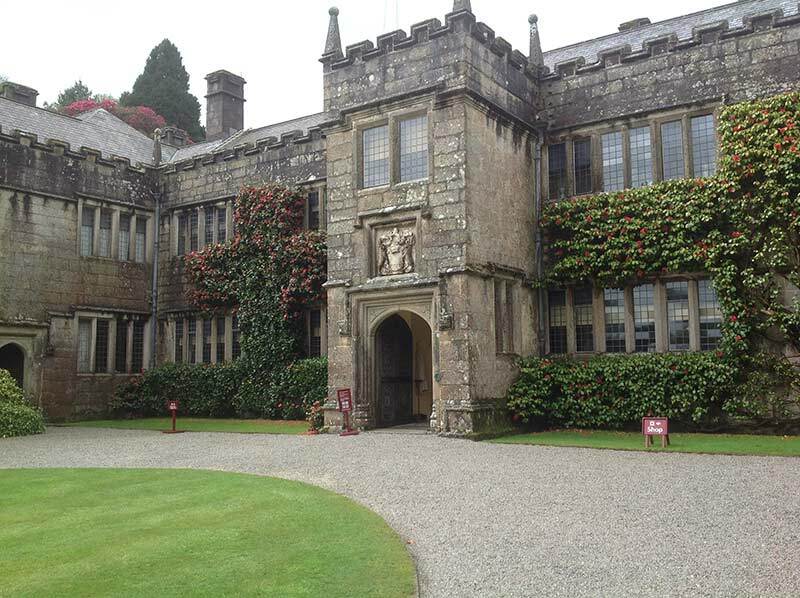 About the author: Charmian is the new holiday homes specialist here at Cornish traditional Cottages and visited the Lanhydrock House and Gardens in April 2018. For her next trip she is going to St Ives by train. To read more of Charmian's Cornish adventures, click here.